Copyright © 2012 Danya Basu. All rights reserved. 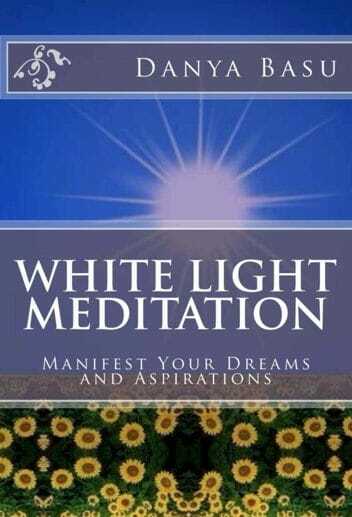 This book teaches a revolutionary meditation called White Light Meditation. The meditation is powerful, short and simple and forms an integral part of many spiritual programs. White Light Meditation is unique in that it helps manifest our dreams and aspirations by empowering the thoughts, stimulating analytical thinking, magnifying and expressing dormant capabilities, and attracting the necessary resources from known and unknown directions. Just ten to fifteen minutes of White Light Meditation every day is enough to keep the process of transformation and manifestation consistent. 'White Light' is omnipresent and is accessible to everyone. However, most of us are unaware of its presence. White Light can be accessed by ‘intending’ that it comes to you. 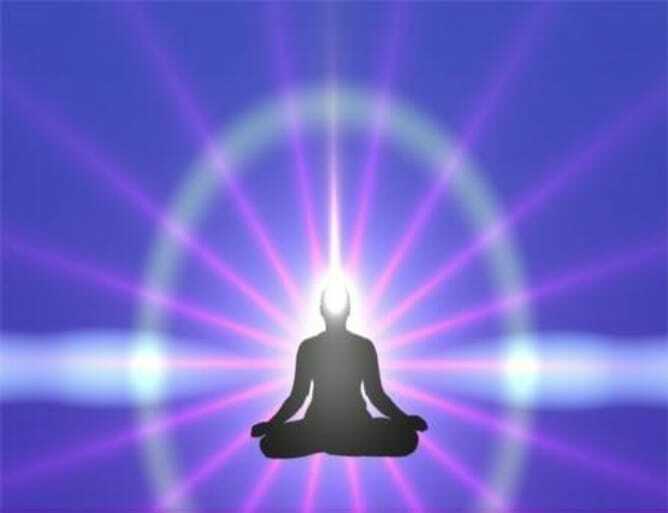 White Light Meditation does not need initiation or expert supervision. It transforms thoughts into reality by infusing divine manifesting power into the subtle energies of your wishes and thoughts so they manifest in the physical world. It crystallizes your thoughts and aims in life, triggers a positive chain of events drawing resources to you, and thus enables you to accomplish your goals. The meditation happens spontaneously, whether you are by nature spiritual or not. Doing White Light Meditation for ten to fifteen minutes every day is enough to keep the process of transformation and manifestation consistent. The author, Reiki Master Teacher Danya Basu, teaches Usui Shiki Ryoho (Reiki) and serves as a Spiritual Healing Channel. For over a decade, she has been meditating with the White Light manifesting positive results for her clientele and students. In this book she shares the sacred knowledge of White Light Meditation and wishes that all her readers would learn it from the step-by-step simple instructions. A daily practice of White Light Meditation empowers you to bring desired changes in your life. All matter consists of energy, energy that is dense, visible and tangible, as well as energy that is light, subtle and invisible. We too are made up of both physical as well as subtle energies. Most of us are unaware of the subtle aspects of our existence that envelope our physical bodies. However, it is a fact that we are not confined within just the physical bodies. Our existence pervades many other energy levels that humans do not sense unless their sensory portals have been opened up through special exercises that stimulate the chakras or subtle energy convergence points located at these portals. There are some subtle energies, mists, or light that exist everywhere and all around us, and do NOT require any special initiation or attunement to enable humans to access them. White Light is one such natural divine energy that cleanses and saturates the receiving entity with positivity. White light is free and universal. 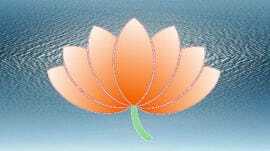 It emanates from the spiritual realm of the universe and comes to anyone, anywhere, no matter what his or her spiritual advancement or awareness or openness might be. For us to access, channelize and contain this light, we only need to intend mentally that we want to do so. Doing White Light Meditation every day turns around situations, mends lives and manifests dreams in reality! In white light meditation the wishes of the heart are visualized as thoughts in the mind and infused with the power of the white light. This book primarily deals with white light meditation. Towards that end, we will begin our discussion identifying who we really are, how we are connected with God through our souls and the significance of listening to the inner voice. Then we will cover the core subject matter, the knowledge of white light meditation, where I shall explain how you can actually live your dreams and manifest your aspirations in real life. Later on, I have also included some notes on how you can bring joy to yourself and to others, how you can experience true happiness or bliss in life through simple acts of generosity and love. I hope you will read, understand, absorb and implement them in your own lives. You will find them under Key to Happiness and Inner Awareness. These are based on my personal experiences and realizations, and I hope you will benefit from them as much as I did! The last chapter throws light on the core attribute of spiritual living - gratitude. I have witnessed many lives transform in so many ways one can hardly imagine, simply by imbibing this one attitude of gratitude. I would like to share with you how this book came about; I believe a book carrying a spiritual message has to happen just the way this one did - I had almost finished writing a different book, a novel, when an incessant urge compelled me to shelve it at the point when it was just ten or so pages away from completion, and instead had me start on this one. Honestly speaking, I was surprised to find White Light Meditation had substituted my unfinished novel. I had conceived the idea of writing a book on white light meditation a long time back. However, I had never really planned or given it a serious thought. So, before I started writing it, I surrendered to higher intelligence and penned down whatever channeled through me. From my previous writing experiences I know that is the way to invite divine grace into my work. And every time I did that in the past, I found it hard to believe that the level of perfection it enjoyed came from me, or rather through me! In the course of writing this book too I did not conjure up the content that could candidly explain the celestial phenomenon of the white light for the beginner, and enlighten him or her with the knowledge of white light meditation. Instead, I surrendered to its grace, and my prayer was heard - words simply poured in and before I knew it, this book was done! As you read this book, welcome the white light into your life and be open to feeling its divine vibrations. May the sacred energy flowing through this book give you the answers you are looking for and unlock the gateways to untold blessings!